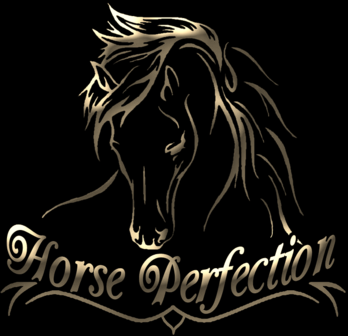 At HORSE PERFECTION we use Clinton Anderson's Downunder Horsemanship Method exclusively and place a strong emphasis on producing super safe trail horses that the whole family can enjoy! The length of time it takes to complete the program is unique to each horse's individual journey. We do not pass a horse through the program until they are ready to do their job with confidence and dependability! Contact us to get on the list for the next available horse of a lifetime!